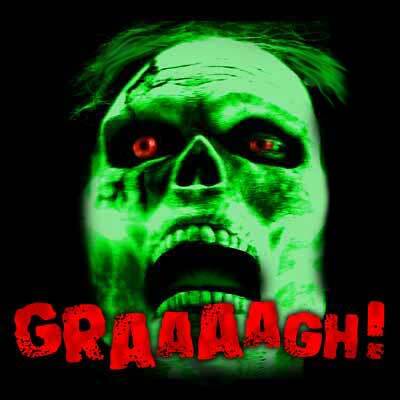 Graaaagh! Zombie I Zodiac attacks! I Zodiac has tricked you, and has eaten your brains! You have now joined the shambling, grey-skinned legions of the undead, along with everyone else who has ever visited this page. I Zodiac the zombie has eaten more than one thousand brains. Yours was the best yet.